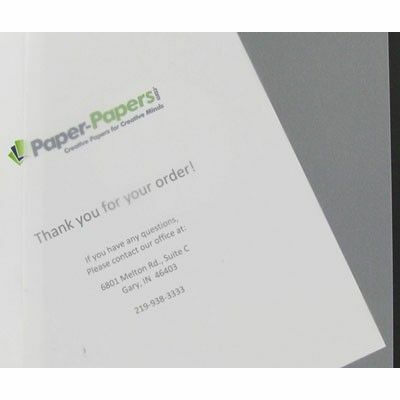 CT's beautiful, naturally translucent paper is matched by its technical excellence. 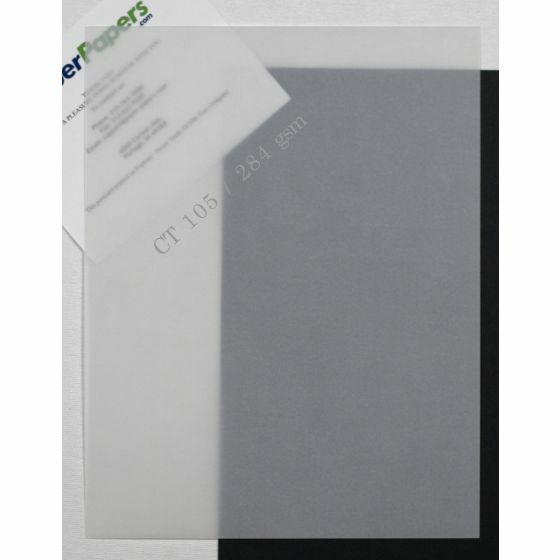 (CT) Chartham is unsurpassed in its clarity of formation, superior printability. 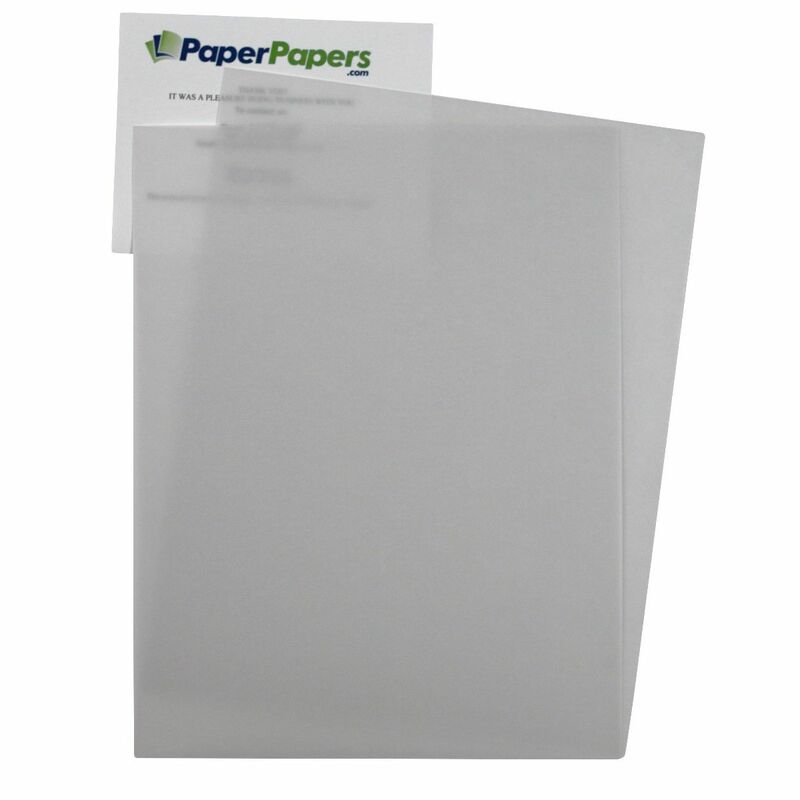 Important note: this double-thick translucent is a pasted sheet and we do not recommend scoring or folding.